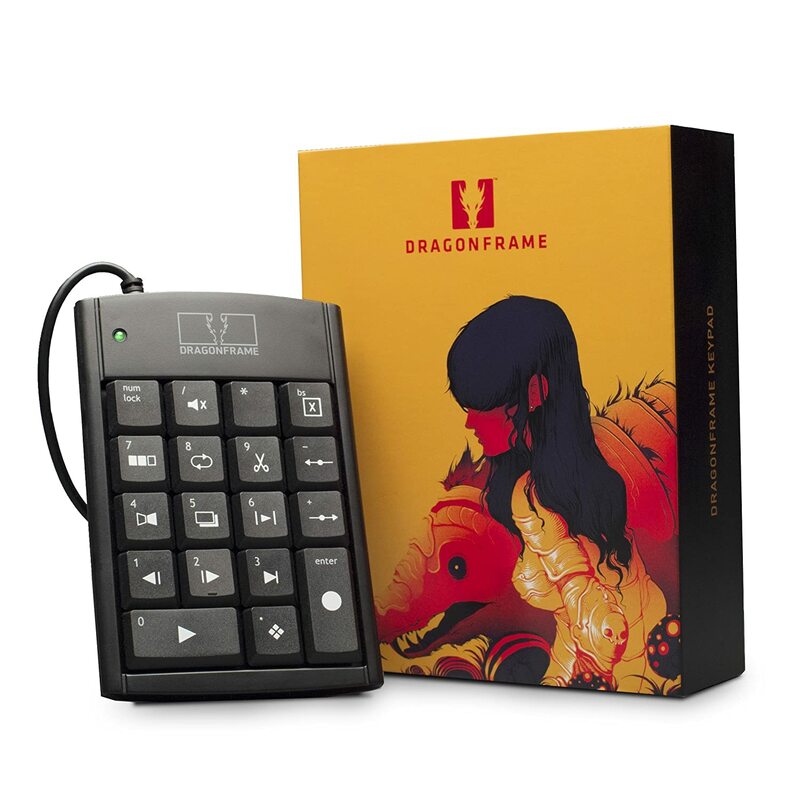 Often students and parents ask about equipment needed to do Freestyle work at home. The list below is not required but for those families that can afford it, here is what we use at Freestyle. 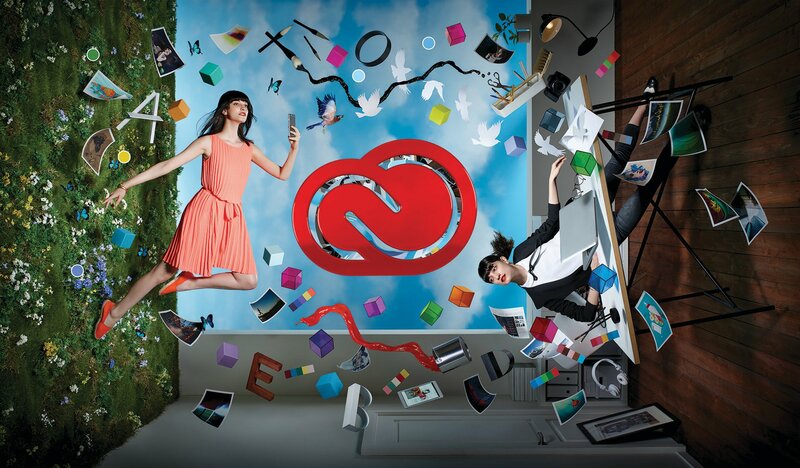 All Freestyle students use Adobe Creative Cloud CC 2018 Applications - see https://www.adobe.com/creativecloud/buy/students.html?promoid=KTMBL to get the applications for home computers. 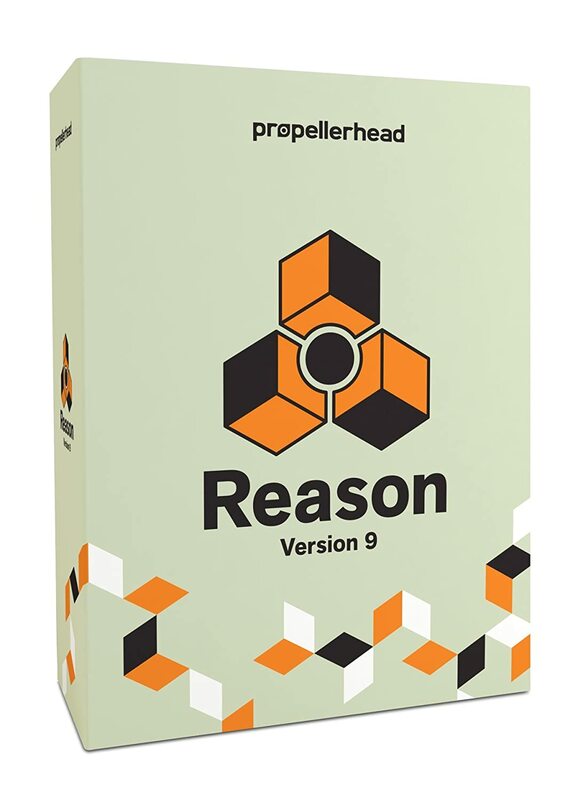 Install the software on your home computer and we can provide the license for it so that it won't cost you any money. 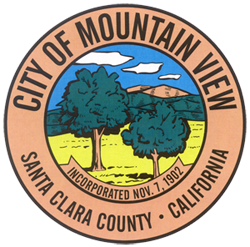 Note: Our current license is only for Adobe CC 2018 NOT 2019 - so don't install Adobe CC 2019 because our 2018 software is not compatible with the 2019 versions. 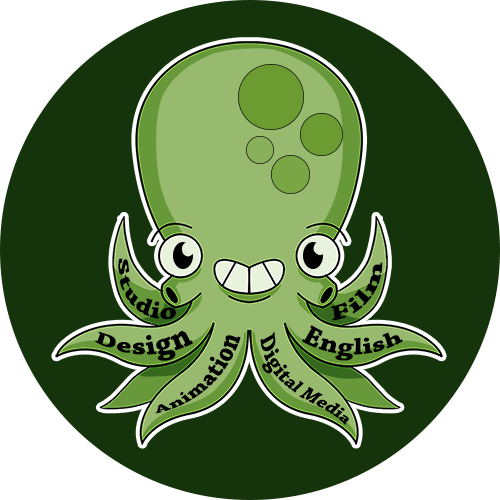 Animation students will use Maya which we can also provide a free Serial Number for use at home. 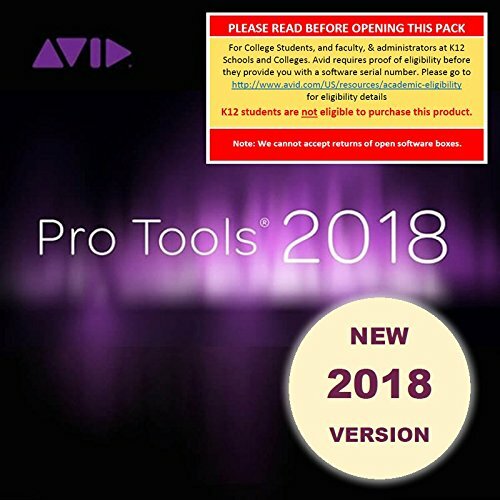 Film students use Premiere Pro CC for video editing. Starting in the Fall of 2019, Film students will use custom built PCs more capable of handling 4k video. Students use Canon T6i DSLR cameras which has full 1920x1080 HD video capability. 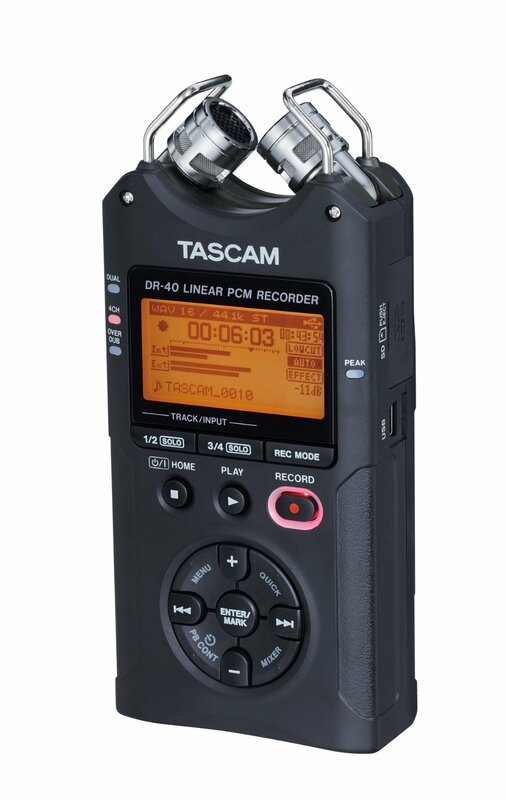 Film Students also use the Tascam DR-40 portable recorder for film audio. 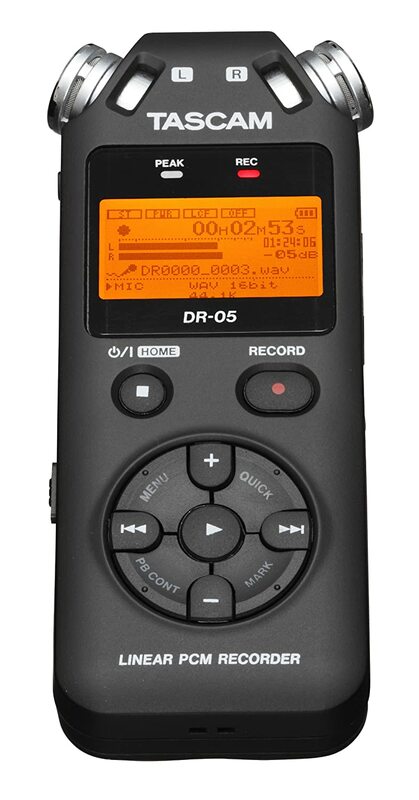 Design and Animation Students also use the Tascam DR-05 portable recorder for audio interviews. Students can check out a used iMac for use at home for the entire year while inventory is available. Fill out this online form to sign-up for equipment to use at home. 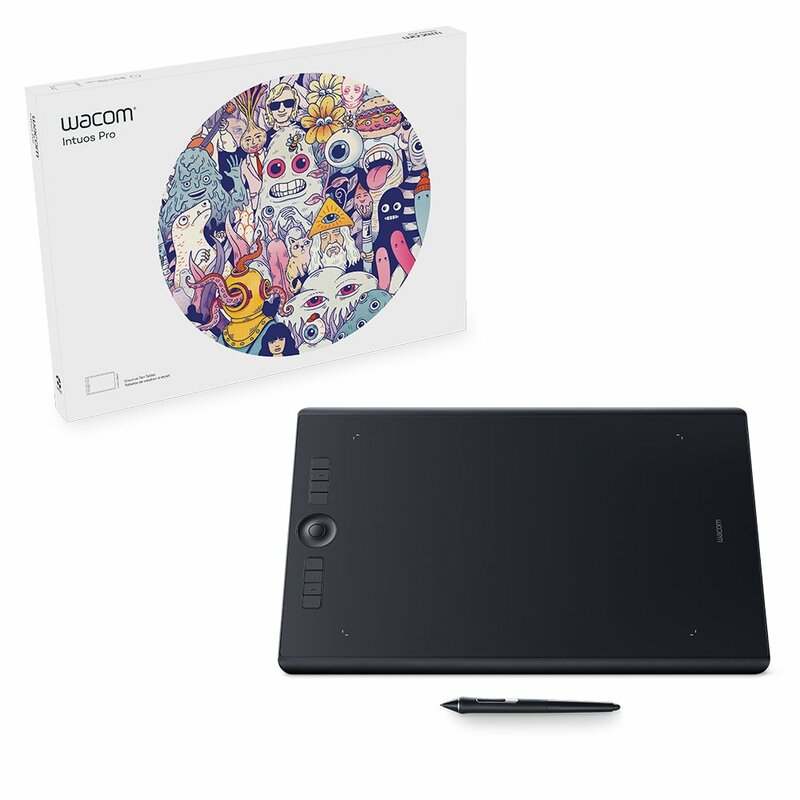 Students can check out a used digital drawing pad for use at home for the entire year while inventory is available. Fill out this online form to sign-up for equipment to use at home. 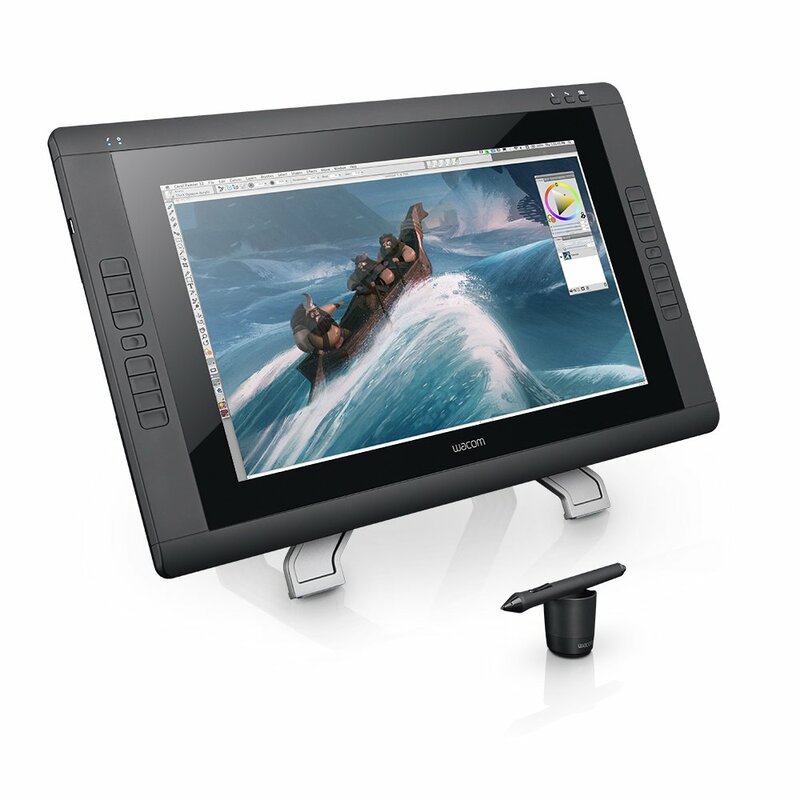 For either PC or Mac computers to purchase for yourself, the above applications work best with 16 GB or more of RAM. Any Mac Pro, MacBook Pro, MacBook or iMac running Mac OS 10.13 or 10.14. The Apple Education Store has some deals for students. 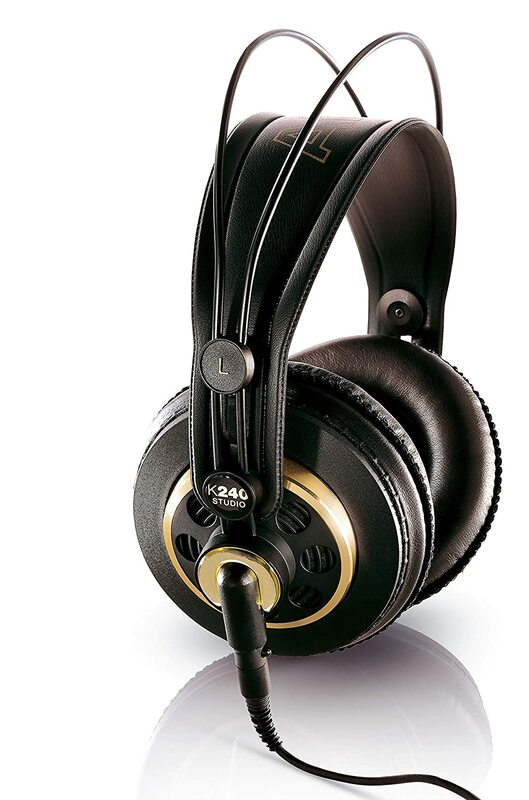 Speak to Mr. Florendo or Mr. Taylor about a PC recommendation. Here's what is provided for you at Freestyle. You don't have to get any of it for yourself.